As I’ve been hinting for the last several months, a book inspired by bourbon has been in the works! I am pleased to announce that my tenth novel, For Love & Bourbon, will be released on August 4th, 2015 in eBook and print! I am excited to at last reveal the beautiful cover! Read on for more info and an excerpt below! 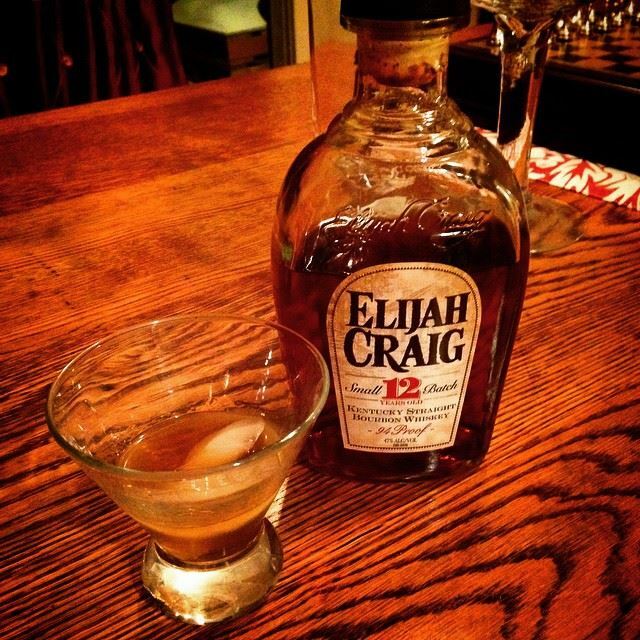 Along Kentucky’s Bourbon Trail lies a distillery that’s a cut above the rest. 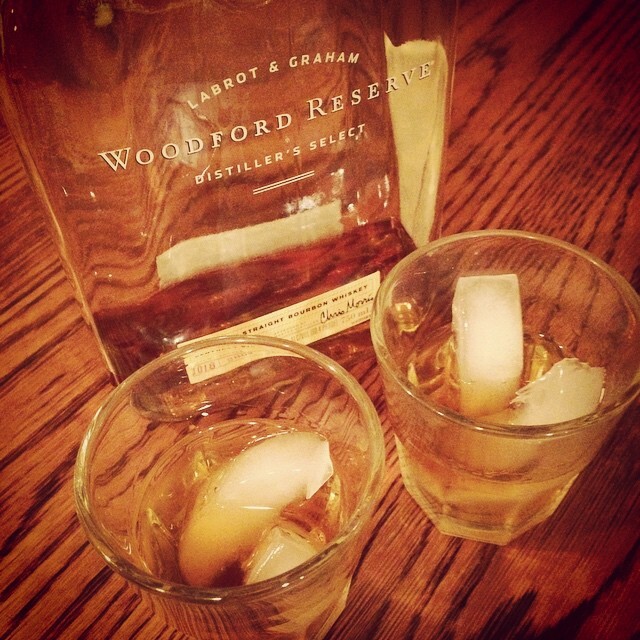 For years, the Brannon family has perfected their signature whiskey. 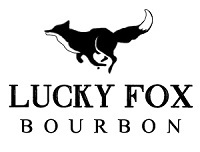 Ava Brannon, the new face of Lucky Fox Whiskey, dedicates her life to preserving that legacy. When Special Agent Cooper Lawson comes to investigate her father for his ties to the Irish Republican Army, she has no choice but to face the deadly secrets of her family’s past. Only nothing is as it seems, and her burning attraction to Cooper could either be a recipe for disaster or her saving grace. This book was such a blast to write. Not only did I get to delve into the wonderful world of whiskey distilling and tasting, but I got to craft a romance of two very different people, who have every reason to hate each other, finding love in spite of it all (the very best kind!). I had so much fun tasting dozens of different types of whiskey and bourbon and learning about what makes each unique. I also researched the different distilleries and what sets them apart from each other, and what it is about Kentucky Bourbon that makes it so special. 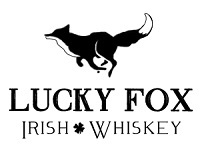 Armed with this knowledge, I was able to create my fictional whiskey distillery in For Love & Bourbon, named Lucky Fox Whiskey. 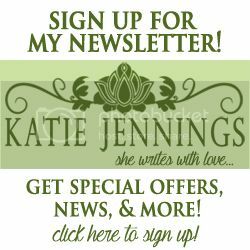 The main character in For Love & Bourbon is Ava Brannon, the heiress of the Lucky Fox Whiskey empire. 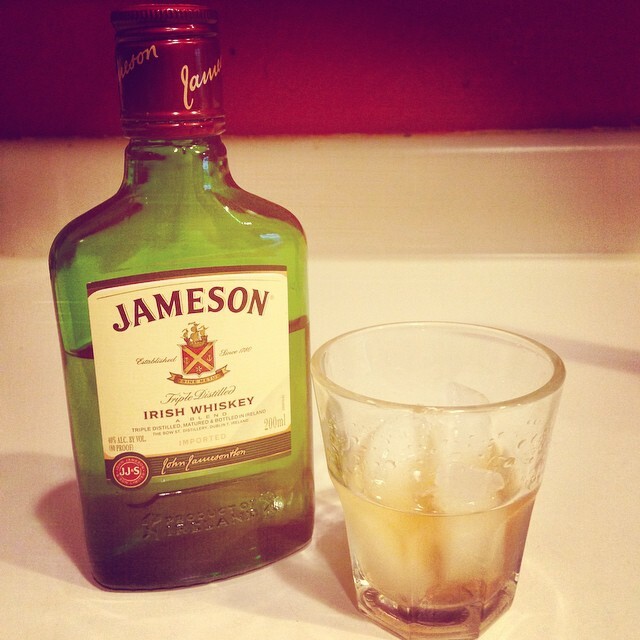 She works closely with her grandfather, Lucky Joe, an Irish immigrant who founded the distillery in the early 1960’s. She’s a spitfire; loyal to family with whiskey in her blood and fire in her heart. Her life is turned upside down when the FBI comes in to investigate her father, but it’s not all negative. Special Agent Cooper Lawson twists up her mind and her heart with his honest blue eyes and easygoing nature. The fact remains that he aims to prove her father has been illegally sending funds to the Irish Republican Army, but the truth is much darker, and the conspiracy goes much deeper, than it seems on the surface. Ava’s own loyalty to her family will be tested as the past comes unraveled, and she and Cooper will both learn that the bad guys are not always who you think they are. The tour ended back inside the visitor’s center, where guests were invited to taste the whiskies they’d seen be crafted in the distillery. While some crowded around the tasting bar and others darted off to the gift shop, Cooper made his way to a smaller bar counter beside the distillery doors, where Ava was busy completing the sale of a bottle of Lucky Fox 101 Bourbon. She thanked the middle-aged man who purchased it, her laughter more genuine than anything Cooper had ever heard. The open, honest way she moved and spoke captivated him. Cooper lifted the bell-shaped glass to his nose, breathing in the unmistakable aroma of sweet honey. Intrigued, he took a small sip. His taste buds were immediately assaulted by a rich, smooth explosion of honey married with the spice of something oaky and earthy. Before he had a chance to explore all the flavors, he swallowed and coughed. She presented a bottle of their Distiller’s Choice, the prime bourbon Cooper had seen Marco drinking back in D.C. He watched her pour an ample amount into his glass, then nudge it across the counter to him. He could smell the spiced apple scent of her perfume, could see the flecks of gold in those hazel eyes of hers, and found himself easing away. How had he gotten so close in the first place? “Yeah.” He dug into his coat pocket for his wallet, felt his badge. Guilt raced through him knowing he had entered into a conversation with her under false pretenses. Then again, he was genuinely interested in what Lucky Fox had to offer, wasn’t he? It was perfectly innocent. But then she cocked that chin and looked at him with suspicious eyes that told him she was onto him. Christ. She may actually kill him when she found out. He might not make it back to D.C. alive. Marco would have to cart his charred body back in a duffle bag, present it to his sobbing mother. It had definitely been a mistake to come. Then again, he was enjoying himself. That had to be worth something, right? Ava slipped a bottle of the 101 bourbon into a gift bag and told him the total. He started to hand her his credit card, only to backtrack and give her cash instead. Better to not leave a paper trail.